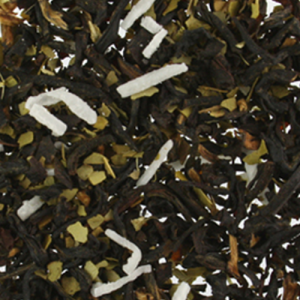 Rich, malty Assam black tea blends smoothly with subtle grassy flavors of Organic South American Yerba Mate, providing the perfect base for our newly featured flavor, coconut. Sprinkled with shreds of real coconut and empowered by the awakening nature of Yerba Mate, this tea is a smooth and delightful way to start any day. 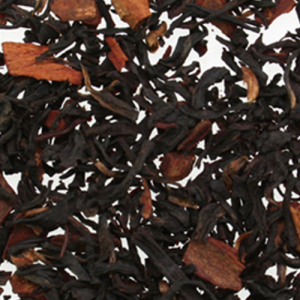 A vibrant black Assam tea combines with cinnamon chips and pear to create a delicious, full bodied smooth tea. Its spicy notes are reminiscent of fall afternoons, and sips of this piquant tea will warm the spirit and enliven the mind. 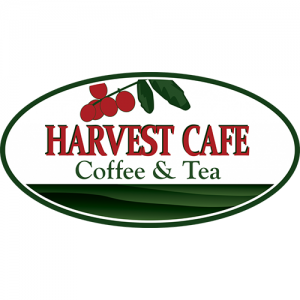 This green tea blend represents a wonderful naturally sweet tropical infusion to suit any palate. Our rich Young Hyson Green Tea base has jam packed flavor from mangoes and passion fruit with a beautiful burst of sunflower and safflower petals.